We have a strong and committed sales staff with many years of experience. 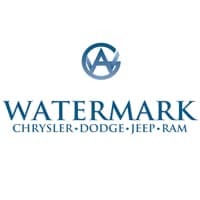 As part of the Watermark Auto Group, it is our commitment to provide you with an experience that is truly different. There are no tricks and no surprises. If you are in the market for a new or used vehicle, give us a shot! If you don’t see what you are looking for, use our vehicle finder service, and we will let you know when vehicles arrive that match your search! Or if you would rather discuss your options with our friendly sales staff you visit us in person at 1055 Crossing Place, Madisonville, KY 42431. Experience a new way to buy your next new vehicle.